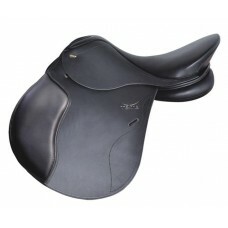 Club HDR offers optimum comfort and performance at a very practical price! 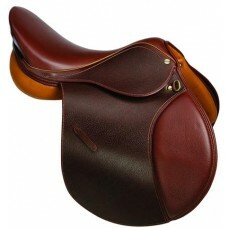 Featuring durable pr..
Padded flaps, knee blocks and a deep seat offer proper balance and security whether riding on t..
A modified version of the All Purpose saddle, with a deep seat. 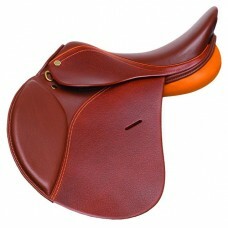 Generously forward, padded flap..
Start a child's riding experience right from the beginning. 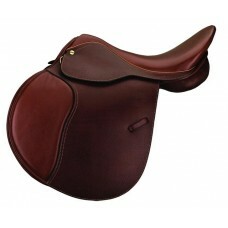 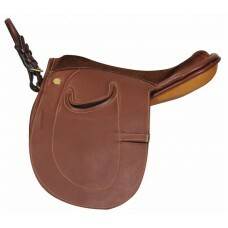 The HDR leadline saddle features a half-..
A lightweight and versatile All Purpose saddle. 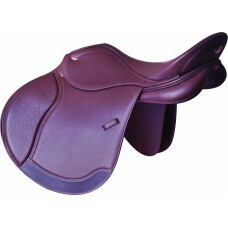 LeTek combines the softness of leather with the dura..
Gullet plates for the Tekna® All-Purpose, Dressage, and Endurance Saddles.. 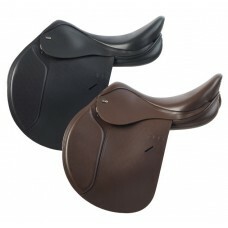 The Tekna® CLUB saddles were developed for the dedicated rider on a budget. 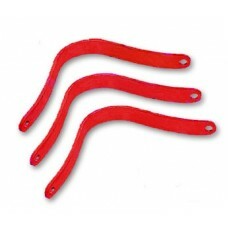 The latex/wool flocking ..